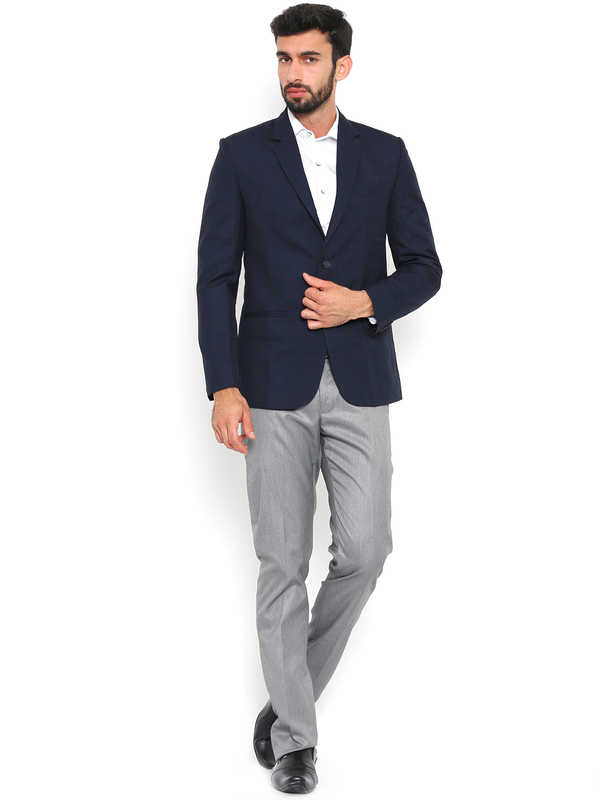 When you wish to appear formal, then opt for suit jacket setting which is well defined. Wear matching pair of trousers like that of your blazer. It looks sophisticated when there is a meeting happening.